Digital currency exchange platform GDAX has revealed its contingency plans in the event a controversial bitcoin scaling proposal is activated. As reported earlier today by CoinDesk, BIP 148, which triggers a so-called user-activated soft fork, or UASF, to activate the Segregated Witness (SegWit) scaling solution, are pushing ahead with their plans despite the popularity of another scaling proposal, Segwit2x, which pairs the activation of SegWit with an increase to the size of the network's transaction blocks three months later. Yet if SegWit2x doesn't get enough support by August 1st and BIP 148 takes hold without enough of the bitcoin ecosystem support of its particular transaction chain, bitcoin could split into two competing assets. It's a prospect that led GDAX, which is operated by startup Coinbase, to announce last night that, in the event the UASF happens, it will temporarily halt deposits and withdrawals and could take further action. "In either scenario we will implement safeguards to ensure the safety of our customers' funds. 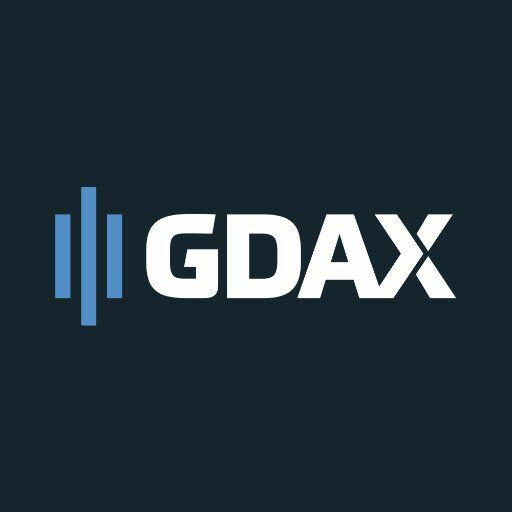 For example, we will temporarily suspend the deposit and withdrawal of bitcoin on GDAX and may pause the trading of bitcoin as well. This decision will be based on our assessment of the technical risks posed by the fork, such as replay attacks and other factors that could create network instability." Coinbase was a signatory of an agreement struck in May between startups and miners in the industry, which led to the development of the Segwit2x proposal. A second beta version of that software is expected to be released today. Want to stay up to date on the latest bitcoin scaling developments? Follow the latest news and stay informed with our guides and explainers by clicking here. Disclosure: CoinDesk is a subsidiary of Digital Currency Group, which acted as organizer for the SegWit2x proposal and has an ownership stake in Coinbase.